And tourism to South Africa? From the 2015 Annual South African Tourism Report: “Europe is the 2nd largest contributor to revenue and it contributed an additional R1.4 billion to tourism revenue in 2015. This was generated from two major markets UK (R1.0 billion) and Germany (R0.3 billion). 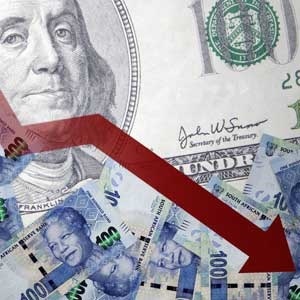 The 9.1% depreciation of South African Rand against the British Pound resulted in an increase in their daily spend of 25.8% from 2014.” (See the report). Any negative economic conditions and overall uncertainty within the UK and EU might also negatively affect tourism figures to South Africa. There might be reasons for optimism and clearly the majority of British feel that way, but there is no denying that the results of this vote (whether it has been aided by the unpredictable London weather or not) will have a significant impact on history.